Next on the Dram Tour series, we move on from Europe and head into another continent entirely: Asia. Whenever you think of Asian whiskies (and let’s face it, Asia is a pretty big region) the number one place people will think of is Japan. Whilst I think it merits taking a stop off at Japan one day, I think it’s fair to say that the nation’s whiskies have received much coverage over recent years. In fact, so much so that prices have skyrocketed and whiskies have become in short supply. So instead I’m going to look at two more unusual places from which to get your single malts: and that’s India and Taiwan. These are much warmer climates than Scotland, meaning that whiskies tend to mature much more quickly – and the Angels’ Share comes quicker too – so whilst Indian whiskies and Taiwanese whiskies tend to be a bit younger, they still have plenty of cask influence so they seem much older at times. It’s fair to say that the Indian’s like their whisky, ever since it was introduced to them in the days of the British Empire. 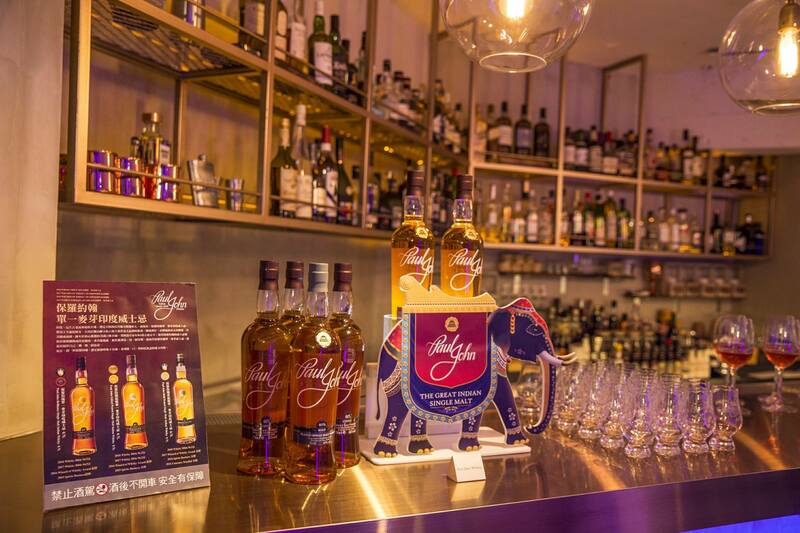 Today the market is huge, and most of the world’s top-selling whisky brands are in fact Indian. But here’s the thing: a lot of it wouldn’t qualify as whisky, certainly in Scotland, as much is made with molasses. The two big international brands – or at least, the ones that are popular over here – are Amrut and Paul John. The first distillery to really break onto the international whisky scene out of India was Amrut Distillery. In fact, Amrut was the first proponents of single malt whisky. Founded in 1948, it wasn’t until 1982 that they decided to make whisky from barley – albeit on occasion in varying proportions. Amrut launched Amrut Single Malt Whisky internationally (in Glasgow) in 2004, and the very next year Jim Murray wrote favourably about them in his Whisky Bible. Since then they’ve done very well indeed. In 2012 the Paul John whisky brand came out of John Distilleries, which was founded in the 1990s, and made whisky in the traditional Scottish style. You might want to start with the Paul John Edited and Brilliance if you don’t want to break the bank. 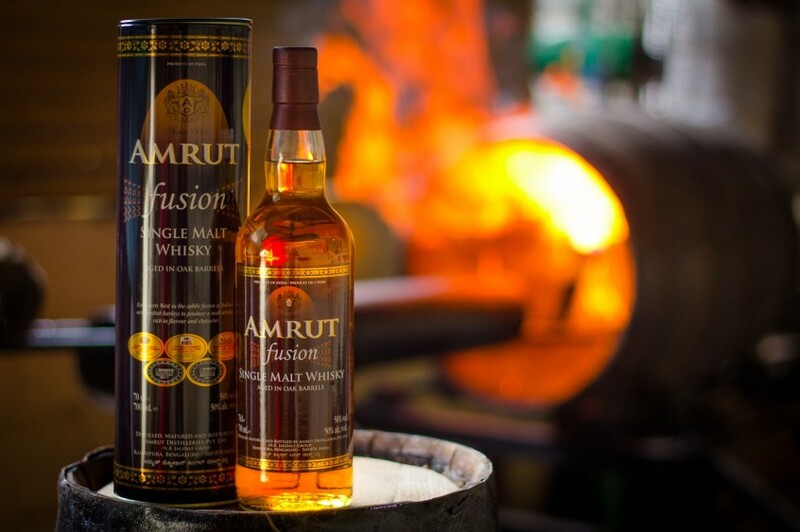 For Amrut, try the standard Single Malt or the popular Fusion. You wouldn’t have had to go back far to have people scoff at the thought of Taiwanese whisky, but that’s not the case today. 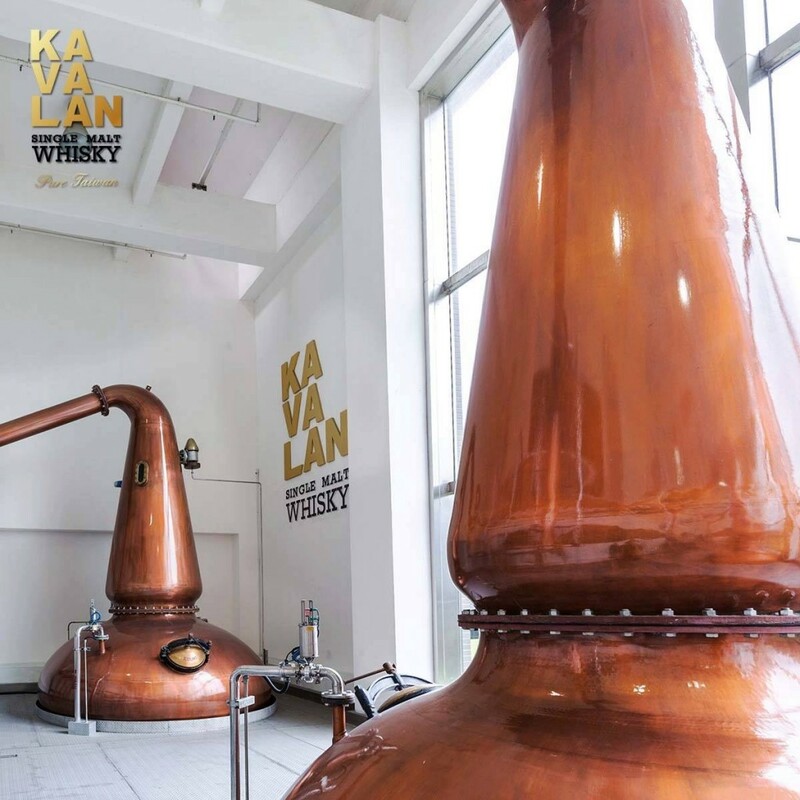 One of the most famous distilleries in Asia is probably Taiwan’s Kavalan Distillery. It actually feels as if the distillery has been around for a long time, but it wasn’t until 2008 that Taiwan’s King Car Group launched the Kavalan brand. King Car Kavalan Distillery was built in 2005. With the help of master blender, Ian Chang, and the late Dr. Jim Swan – who became known for assisting many new start-up distilleries over the past decade – the brand has seen a stratospheric rise to prominence. The likes of the Malt Maniacs and Jim Murray constantly offer praise at the distillery’s whiskies.